How is your grass looking these days? If you are less than pleased with it, Hutcheson Horticultural Company can help. We specialize in installing sod within the greater metro Atlanta area. Numerous homeowners, businesses, new home construction sites, and homeowners associations, have approached us to install sod. In doing so, we have been able to help create yards and landscapes that are full of the luscious green stuff. 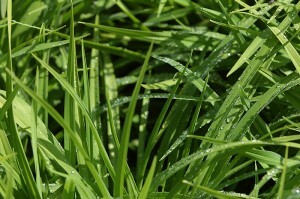 We offer three varieties of sod for installation. Read on to find out more! Bermuda grass is a grass that does well in warmer climates. This means that it is perfect for our warm summers here in north Georgia. This grass goes dormant and turns brown in the winter months. However, it greens up with the temperatures and makes for a nice look on your lawn. 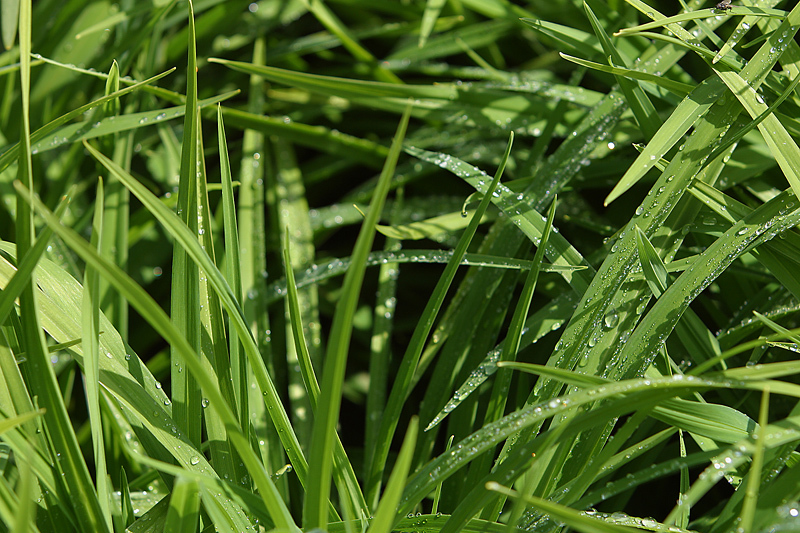 Bermuda grass has shorter blades as compared to Fescue grass. Zoysia is another grass variety that seems to do well in warmer climates. You will observe a dark green in the growing season, and a brown color when it is dormant in the winter. Blades of Zoysia grass are characterized by their stiffness, which make this hearty grass a great option for high traffic areas. The Fescue grass varieties tends to stays green throughout the whole summer. Fescue has a longer needle. There is a possibility that Fescue may need slightly more mowing than other varieties. However, it will most likely not be noticeable. Fescue does have good root systems and holds water. This will be something to think about when it comes to irrigation and watering. Contact Hutcheson Horticultural Company today for your sod installation needs.